We, Shine machinery, established our operations in 1999, as the preferred manufacturer, supplier and exporter of a differed line of Concrete Batching Plant and Brick Making Machine. 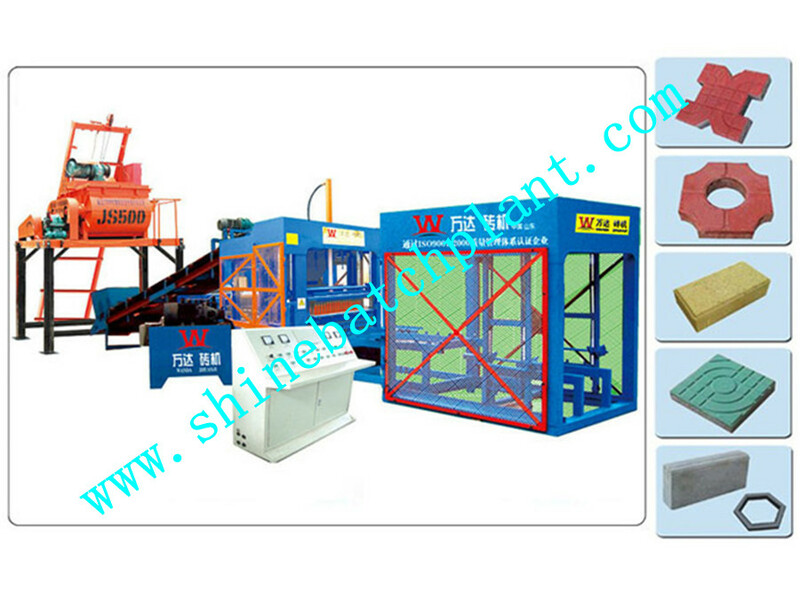 Our product collection comprises of baking-free block machines, block making machines and Concrete Mixer. We use different machines and equipments to manufacture our products and lay huge emphasis in following the entire industrial standards and norms. Our machines and equipment provide impressive properties such as dimensional accuracy, strong construction, high efficiency and longer life. Owing to the mentioned powerful features, our products are extremely popular in the industry and are widely appreciated for their greater functionality. We have established a world class infrastructure equipped with latest technology machines and equipment which support us in the accurate manufacturing of our products. It is the responsibility of our strong team of professionals to ensure that optimum quality raw materials are used in the process and the resultant products match with the exact specifications of our valued customers. We have hired a team of quality controllers which tests each and every machine under different parameters to examine the quality and functionality of our product range. Because of our constant efforts, we have established ourselves in the markets globally. 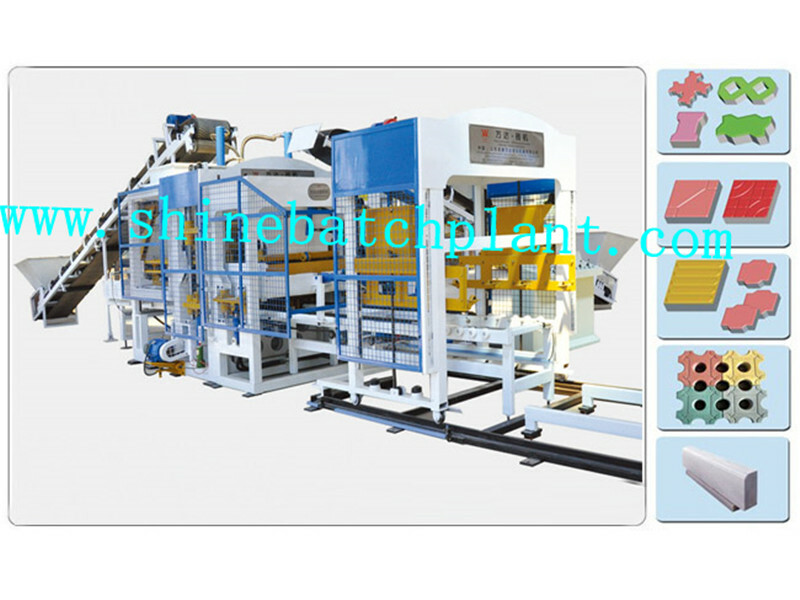 Looking for ideal Baking-Free Brick Making Machine Manufacturer & supplier ? We have a wide selection at great prices to help you get creative. 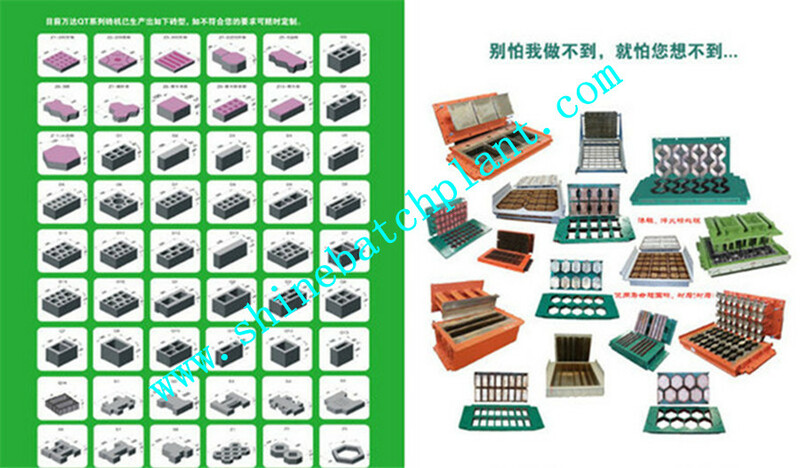 All the Environmental Brick Making Machine are quality guaranteed. 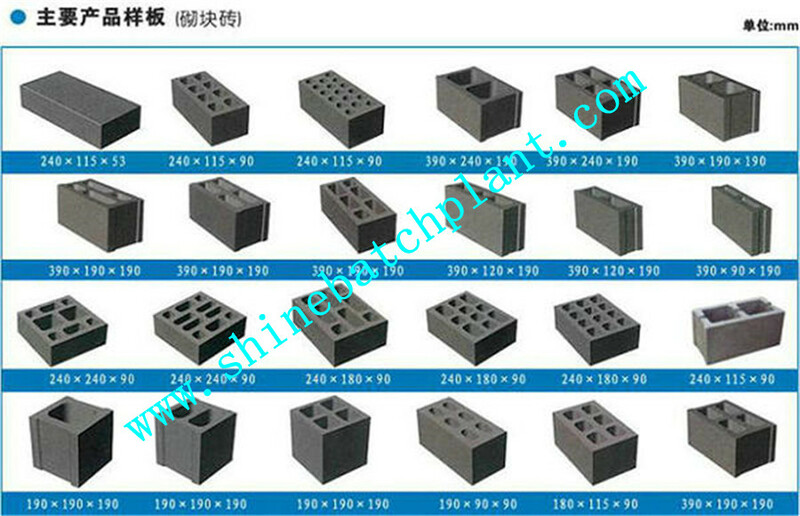 We are China Origin Factory of Environmental Brick Making Machine Equipment. If you have any question, please feel free to contact us.